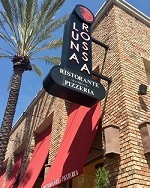 Welcome To Luna Rossa Ristorante, a family owned Italian restaurant chain, featuring modern, innovative Italian Cuisine in a vibrant, cosmopolitan environment. Our specialities include thin crust pizzas, daily homemade pastas, mesquite-grilled fresh fish, spit-roasted meats and fowl, and much more, plus a glorious selection of desserts. 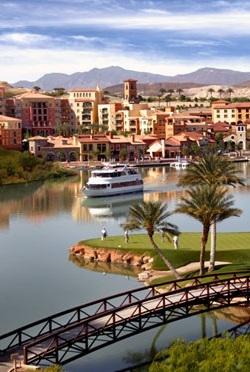 Click on your local restaurant below, and then come in and find out why Luna Rossa Ristorante has been a favorite Italian food destination for over a decade.